CCA Director Matt Packer has been announced as co-curator of LIAF 2015. 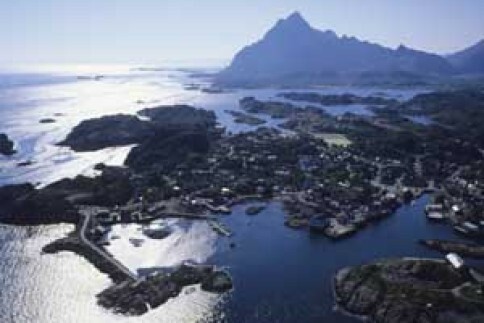 Lofoten International Art Festival (LIAF) is a biennial festival for contemporary art taking place in Lofoten, a cluster of islands located on the north-west coast of Norway. 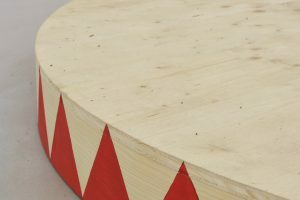 As Norway’s longest running international art festival, it has previously presented artists such Gillian Wearing, AK Dolven, Ken Lum, Olafur Eliasson, Mari Slaattelid, Elmgren & Dragseth, Gardar Eide Einarsson, Lawrence Weiner, Pipilotti Rist, Geir Tore Holm, Eija Liisa Athila, Jesper Just, Michel Auder, Lene Berg and Lindsay Seers. LIAF 2015 is being curated by Matt Packer and Arne Skaug Olsen and will take place in August 2015.